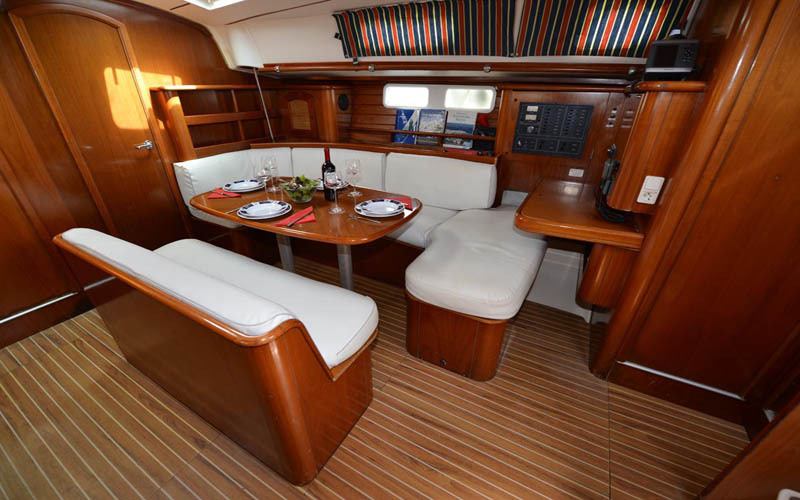 Ideal inexpensive but strong and comfortable boat for up to ten guests. 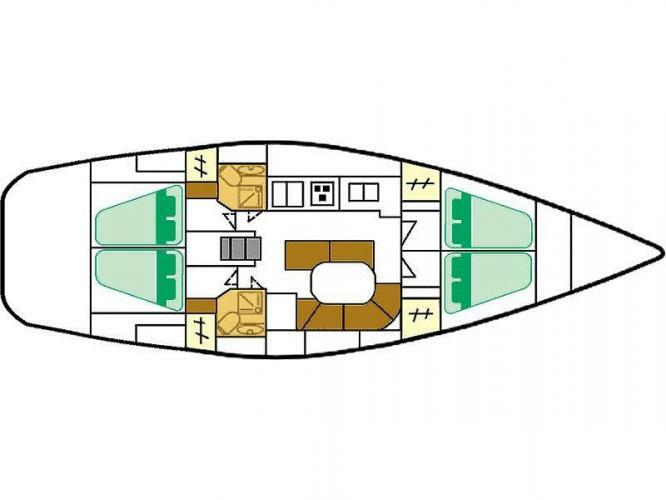 She is equipped with four double cabins and two bathrooms. 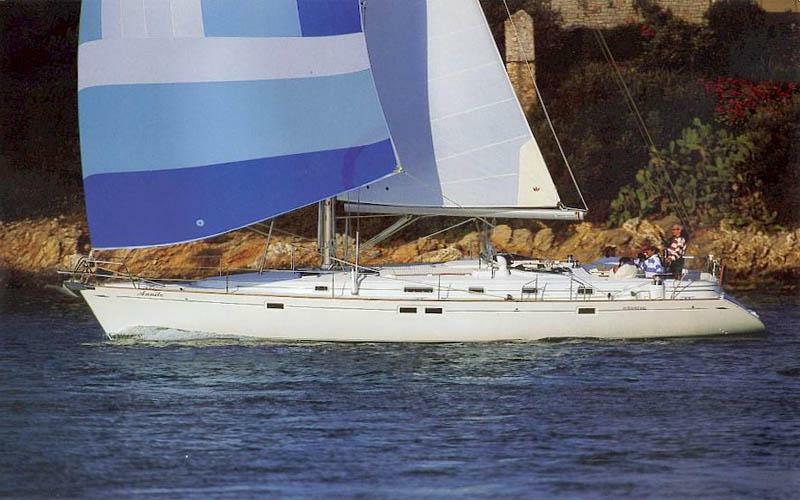 The perfect boat for sailors who wish to spend little but enjoy a high sailing performance yacht. 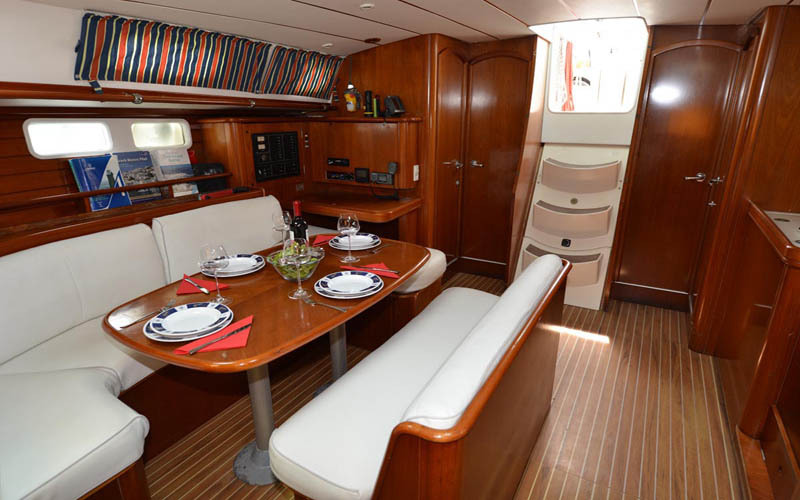 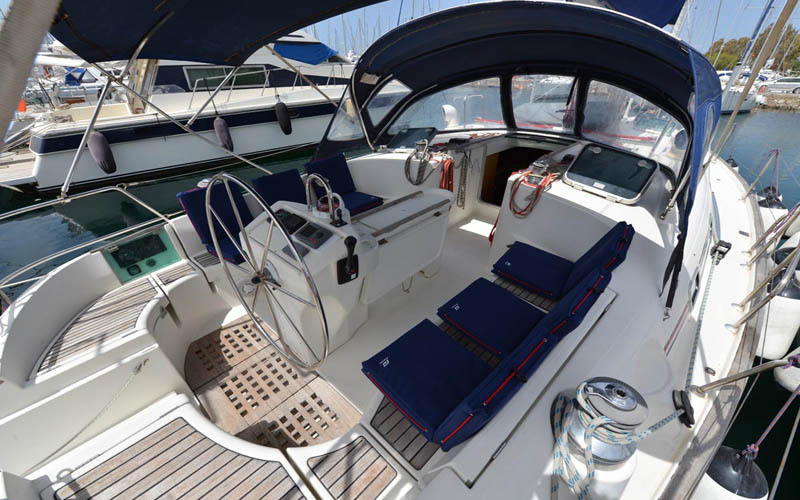 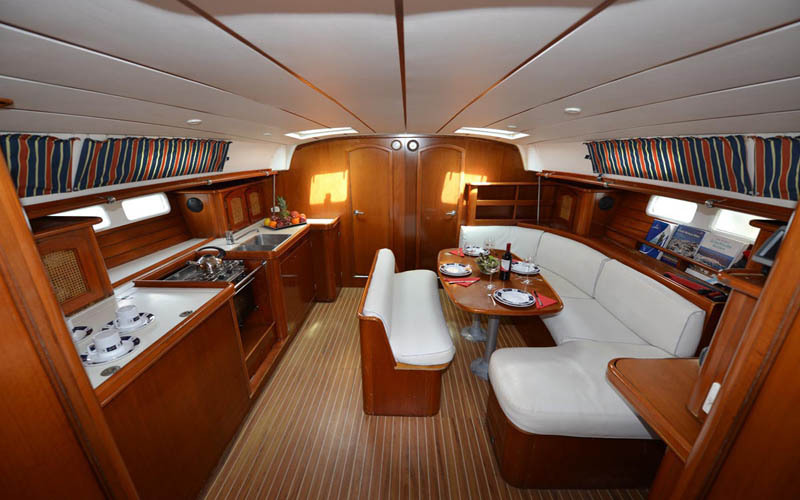 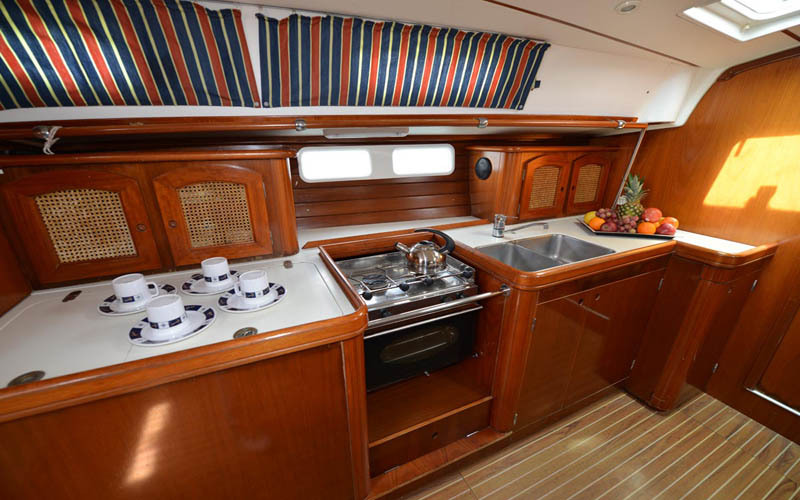 Comfortable and fully equipped, ideal for either a bareboat or crewed charter.